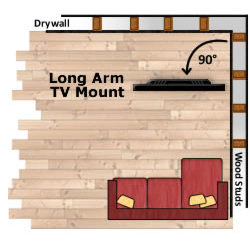 Need help choosing the right Corner TV Mount? 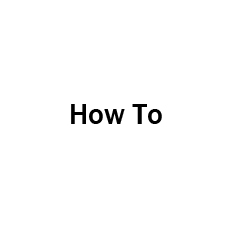 Check out our How To Corner Mount page by clicking here. 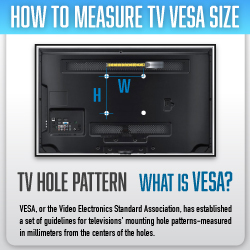 How To Measure TV VESA Size -- What is VESA Mount Pattern? 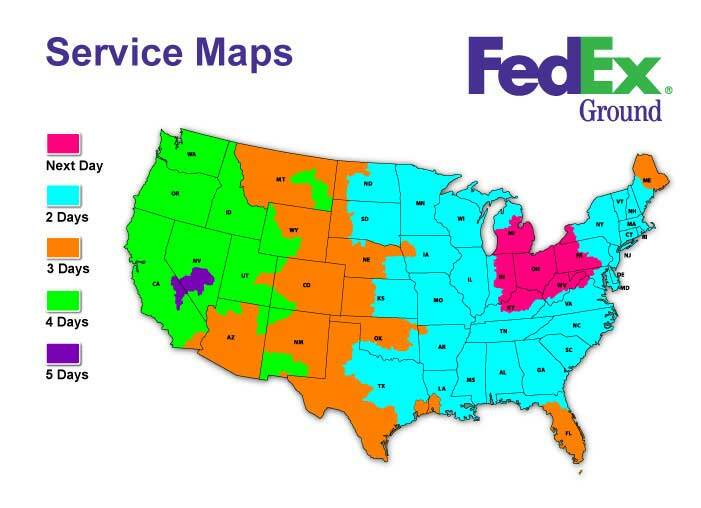 Mounts use what is called VESA Size, or sometimes called Mounting Hold Pattern. This video will show you easily how to measure and determine the VESA Size of your TV, so you can easily choose the right TV Mount for your installation. 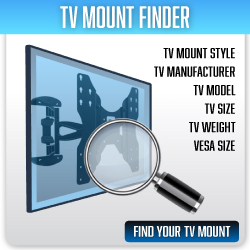 TV Mount Finder -- How To Choose The Right TV Mount For Your TV?